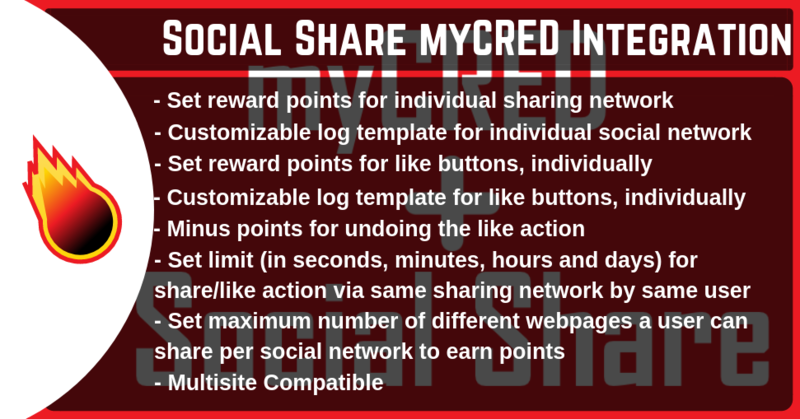 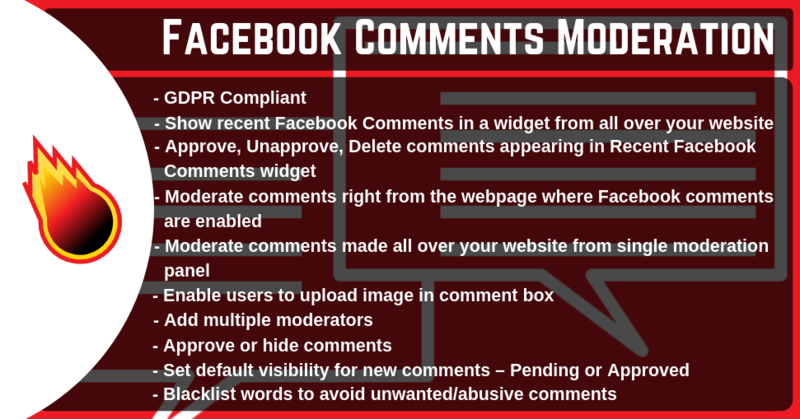 Social Share myCRED Integration enables WordPress administrator to award users myCRED points on sharing, liking content over social networks. 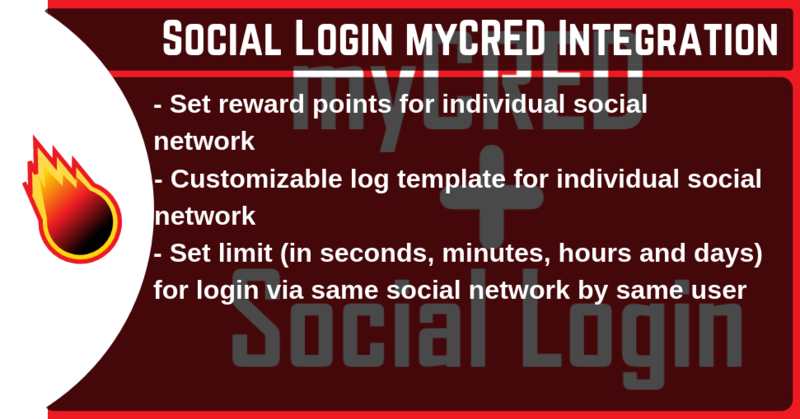 Social Login myCRED Integration enables WordPress administrator to award users myCRED points for logging into website using their social accounts. 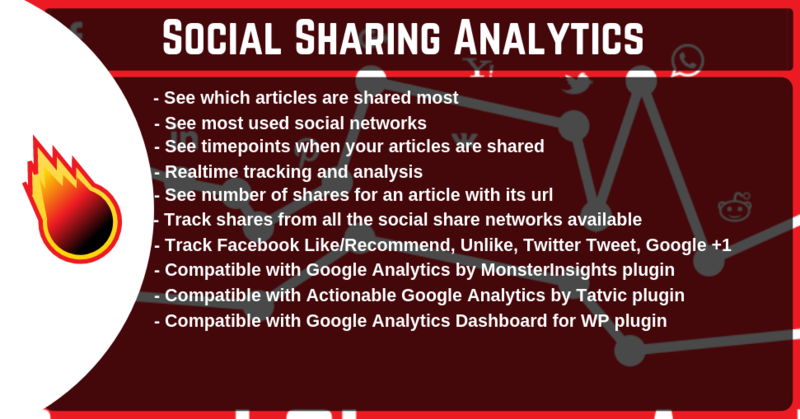 Social Analytics add-on gets Social Share fully integrated to Google Analytics. 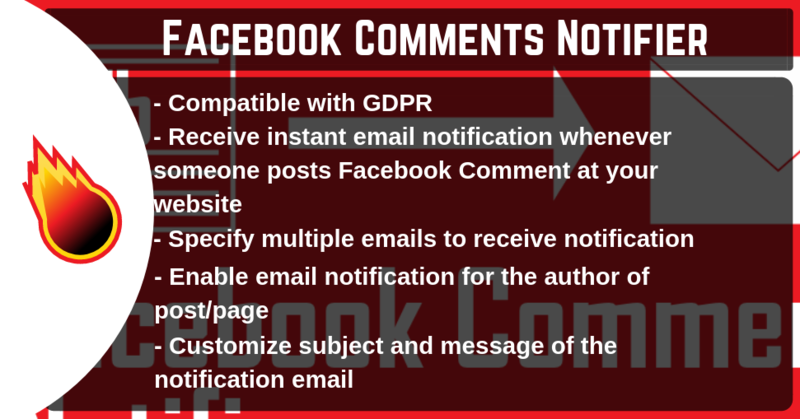 Track and count shares at your webpages. 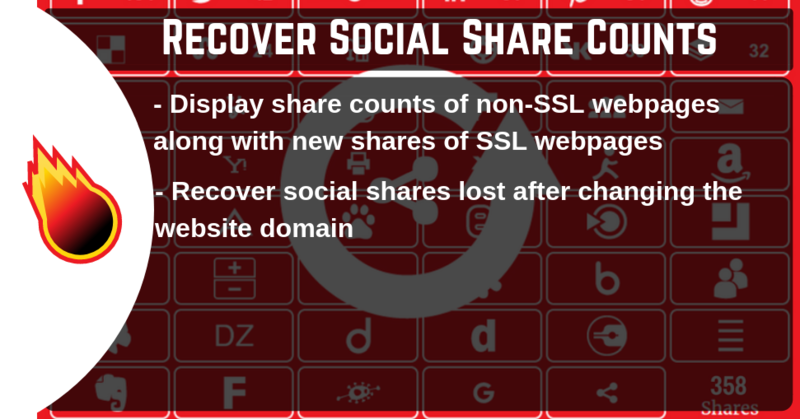 Recover Social Share Counts lost after moving your website to SSL/Https. 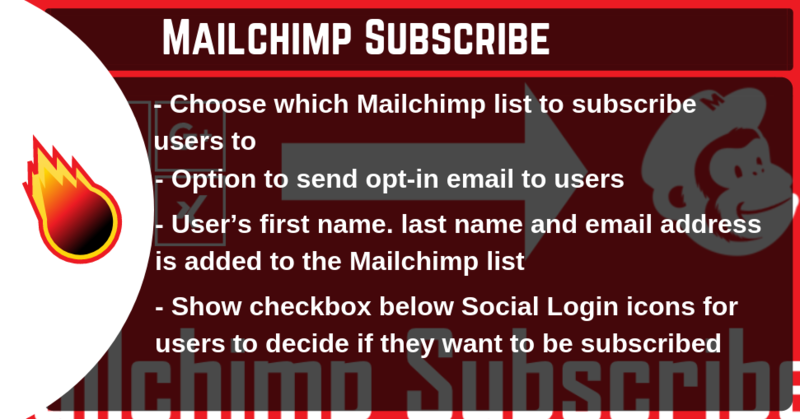 Replace default social login buttons with custom social login buttons.